A London publisher, the Confraternity of St James, recently released their latest Camino guidebook, Camino Primitivo Villaviciosa-Oviedo-Melide, by Stacey Wittig and Johnnie Walker. 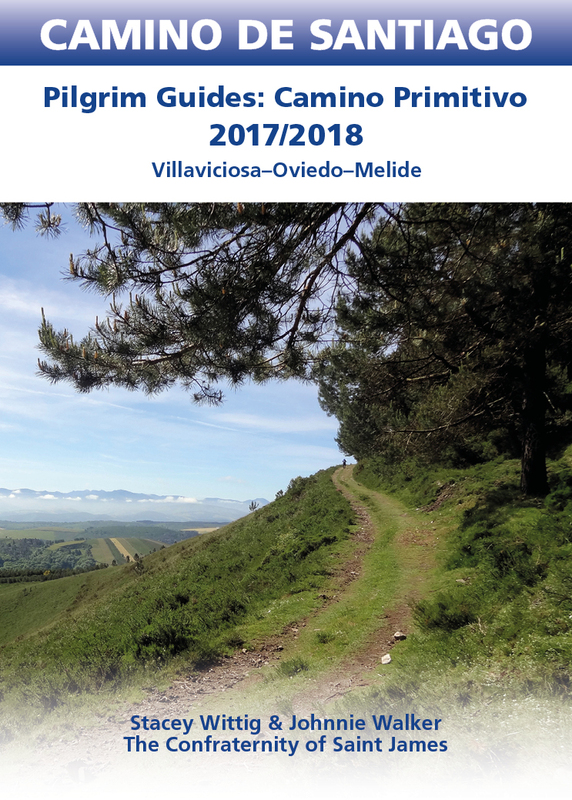 The Camino Primitivo is so historically relevant to early development of the Santiago de Compostela pilgrimage phenomena that this year the Confraternity of St James crafted a guide that devotes segments to the history and culture of the route in addition to the walking notes and accommodation. EXCERPT: In the early 9th C, some say 814 AD, the tomb of St. James was discovered in north-western Spain by a hermit named Pelayo. Pelayo seems have been a popular name in medieval times, so don’t get this Pelayo confused with the Pelayo (Pelagius in Latin), who begat the tiny Kingdom of Asturias after leading Christians into battle against the Moors almost 100 years prior to the discovery of the saint’s remains. 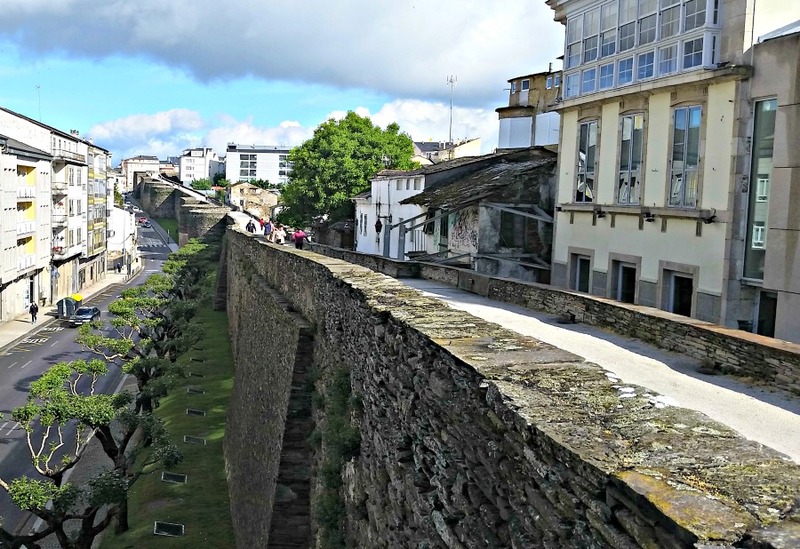 Legend has it that the hermit reported his findings to the bishop of Iria Flavia, Teodomiro, who in turn communicated the miraculous discovery to Alfonso II, the Asturian king ruling from Oviedo. The king and his entourage journeyed to Iria Flavia (modern-day Padrón) to view the crypt. That being so, Alfonso II is often referred to as ‘the first pilgrim’ to make the trek to honor the relics of the saint. 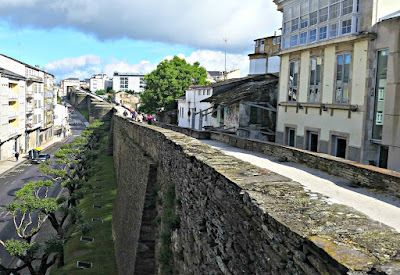 His route from Oviedo to Iria Flavia (18km from what is now known as Santiago de Compostela) was the first Camino route. Hence the name, Camino ‘Primitivo’ or ‘original’ road. The Camino Primitivo guide was originally written and mapped by CSJ stalwart Eric Walker. Edits were made by CSJ fellows until 2013 when editor Chris Lennie updated all the route and accommodation information. This year CSJ again walked the route, brought the information up-to-date, added maps elevation profiles by Sean Hampton and Stacey Wittig enhanced the guide book with the intriguing historical and cultural background of Camino Primitivo. Stacey Wittig’s life was transformed by her first Camino in 2005. Since then the writer has walked more than 4300km on Camino routes in France, Italy and Spain. 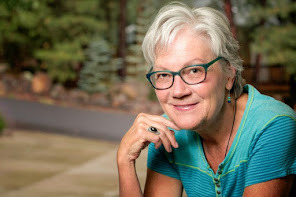 She is author of the “Spiritual and Walking Guides” series of Camino devotionals for Christians yearning for deeper spiritual journeys. Johnnie Walker is a former Chief Executive who found new life and new meaning on the Camino to Santiago. The Camino author has walked thousands of kilometers on pilgrim routes in Spain, Italy, the United Kingdom and Japan. Learn more about Johnnie Walker here.